Our summer courses 2016 is out and avaliable for apply! 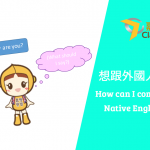 How can I communicate with Native English Speakers? 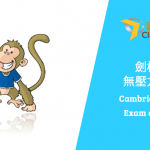 Cambridge English – Exam can be fun! 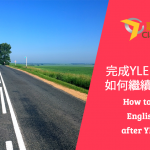 How to continue English studies after YLE Flyers? Cambridge English YLE stands for Young Learners English, developed by Cambridge English to encourage English learning from a young age. 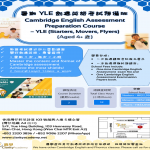 Cambridge English YLE provides three levels of assessments for children aged 4 or above, namely Starters, Movers and Flyers. 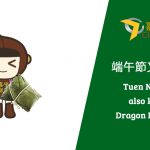 This gives students a clear path to improve their English. 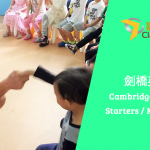 Children can start learning Cambridge English at 2 or 3 years old as the Cambridge materials are comprehensive for students of different ages and English levels. Our Cambridge English Courses are designed to be fun and motivating, to inspire students to grow interest in learning English and build a solid foundation for their future path. 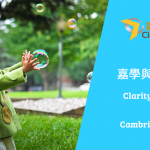 Clarity Academy provides International Certificate Cambridge English Courses.